Premium Live Jazzband. Performing Worldwide. Different Line Ups. You are looking for a live jazzband performing at your corporate event, your wedding or celebration? The milestones jazzband will be your perfect partner. As professional performing artists living in Münster and Cologne we offer unique livemusic for any kind of event in Germany, Europe or worldwide. 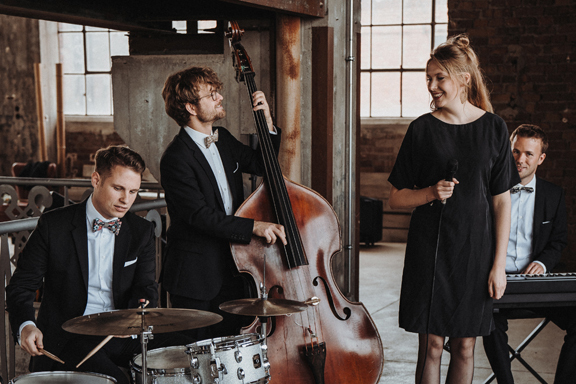 Booking the milestones jazzband means getting a high class liveband creating a finger-snapping atmosphere with a wide variety of Jazz and Bossa Nova music to contemporary hits, perfect for those looking for a special touch for their event. With the great masters as Frank Sinatra and Miles Davis in mind we will focus on playing subtle and tasty with the aim to underline the character of your event. 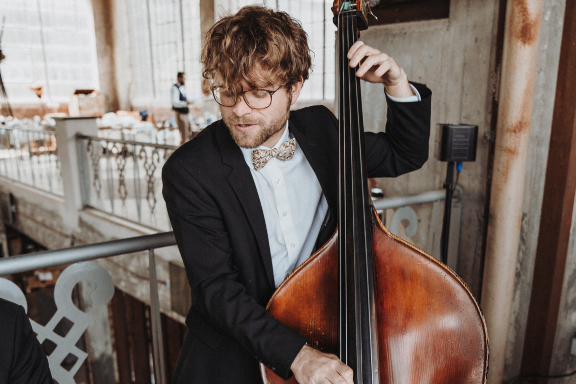 Depending on your taste, we can perform in different line ups featuring highly talented singers or saxophone players to find the best fitting group for your event. National and international brands have been booking us to add a high class jazzy atmosphere to their event. 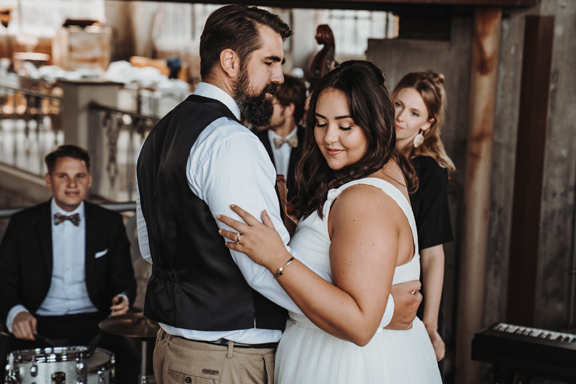 Our unique repertoire will fit perfectly to your ceremony, reception or as elegant music for your dinner. We love Jazz and like to share our musical journey with the audience in a live concert setting. To be a perfect partner for you, we are used to work self-sufficient. Fully equiped we bring everything we need to play at your event. Besides our musical skills, a smart look and professional handling from the first contact to the invoice are self-evident for us. In case you are interested in getting more informationen about us or a quote for your event, we are happy to get hear from you. Please send me your latest disc and information package by mail.